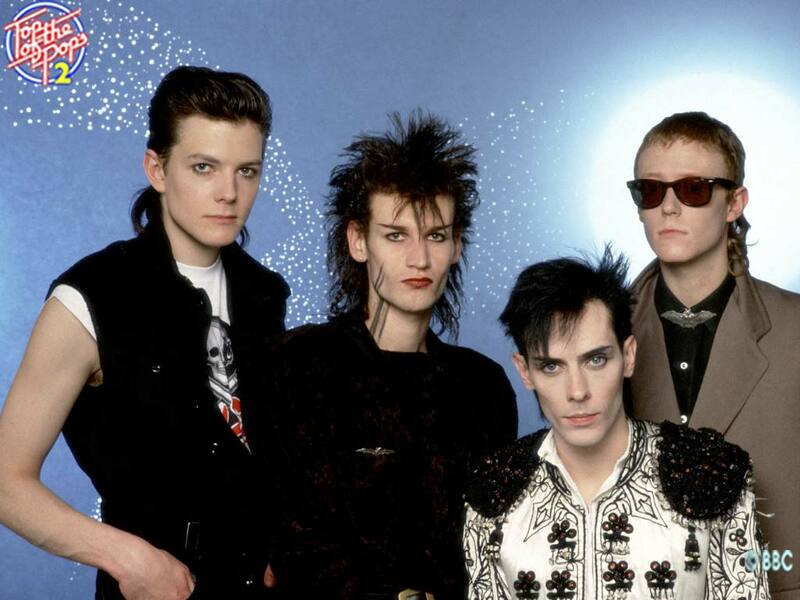 After Bauhaus initially disbanded in the early 1980s, following a string of influential albums and singles, David J (aka, David Haskins) and two other members of the old band (Daniel Ash and Kevin Haskins) went on to form Love and Rockets. Basically, Love and Rockets was Bauhaus minus Murphy — although that description doesn’t really do the newer band justice. Love and Rockets definitely was able to step out of the dark shadow of Bauhaus and establish its own impressive career, thanks to a steady succession of diversely appealing alt-rock albums in the mid-to-late ’80s. In summary, David J is someone that all fans of modern rock should care about — and respect. The legendary bassist-vocalist — who we hope will someday be inducted into the Rock and Roll Hall of Fame as a member of Bauhaus — has also found time to fashion an impressive solo career. His latest offering was 2011’s “Not Long for this World” — and I’m told that a follow-up, titled “An Eclipse of Ships,” is due out in 2014. David J is taking a break from the studio and other matters to perform two shows in the Bay Area. The alt-rock pioneer headlines an 8 p.m. show Thursday at Cafe du Nord in San Francisco ($15; http://www.cafedunord.com) and a 9 p.m. show Friday (the 13th!) at the Blank Club in San Jose ($10; http://www.theblankclub.com). via Harrington: Bauhaus’ David J rockets into San Jose – San Jose Mercury News.